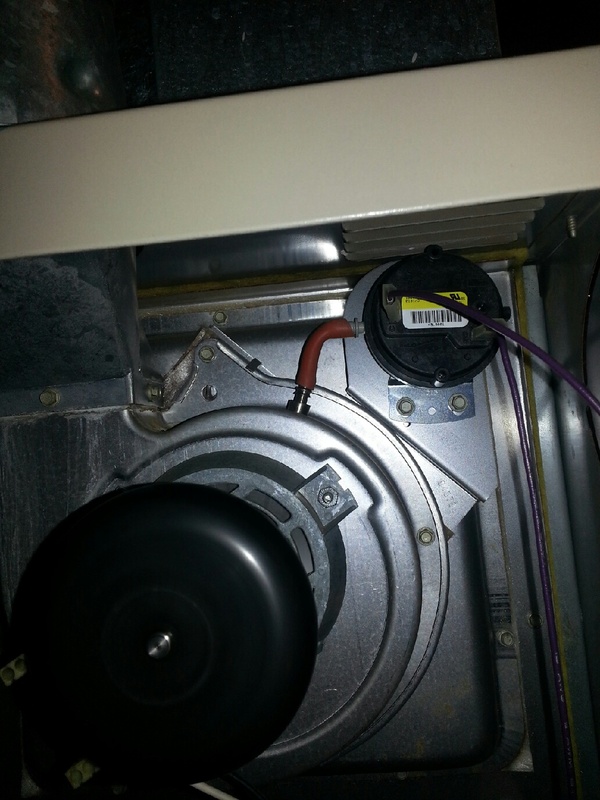 Aaac service heating and air has low prices on air conditioner and furnace motors. Our price start around $285. This includes service call labor and parts. 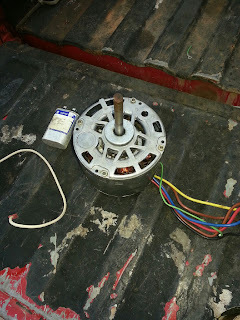 Motor come in different sizes prices very. Call with horse power volts rmp and location for estimate. Aaac services Henrh county and Fayette county Ga. As a local company we are concerned about what ends up in the land fill. We recycle everything we can. 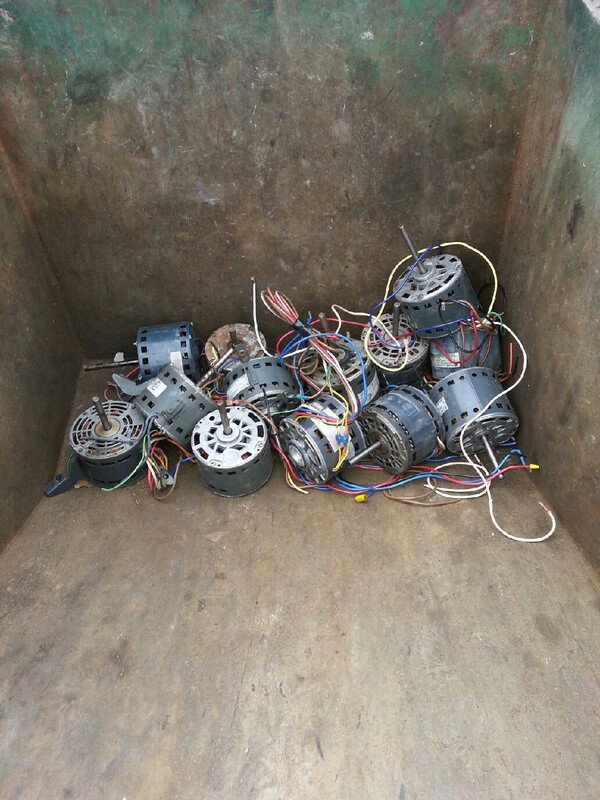 Here we are taking all our old motors to be recycled. We try to be as earth friendly as possible. Our multi fit motor can go on Lennox Amana Payne Carrier Comfortmaker and many others. We service all brands. 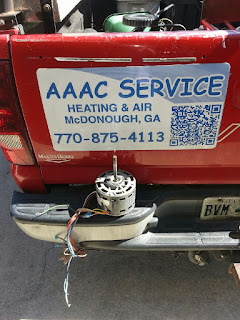 For A/c and furnace repair near Mcdonough Stockbridge and Locust grove Ga call Aaac service heating and air 7708754113 Aaac service heating and cooling McDonough is the same place. 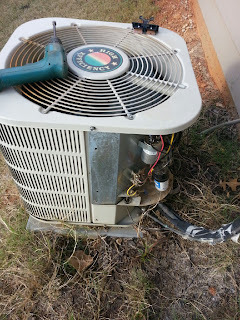 For repairs and replacements in Fayette county call Randy at Aaac service heating and air Fayetteville Ga 4049524510. 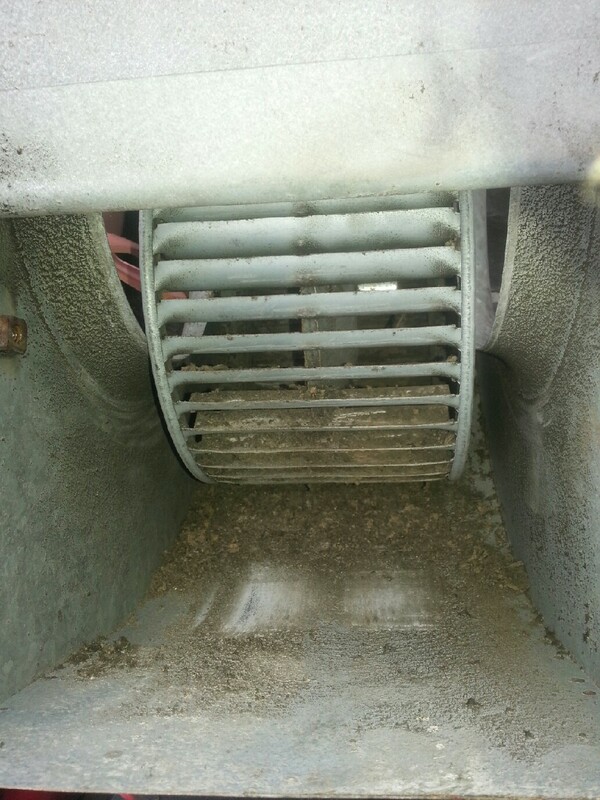 The coil has been lealing condensation down the front of this furnace for a long time. The green on the burners leads right to the control board. 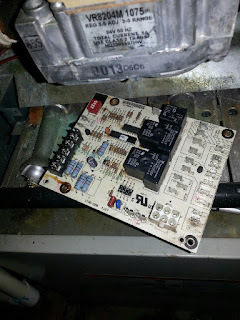 The control board was rusty and corroded. It stopped working. The condensation could have been stopped by adding insulation to the line. 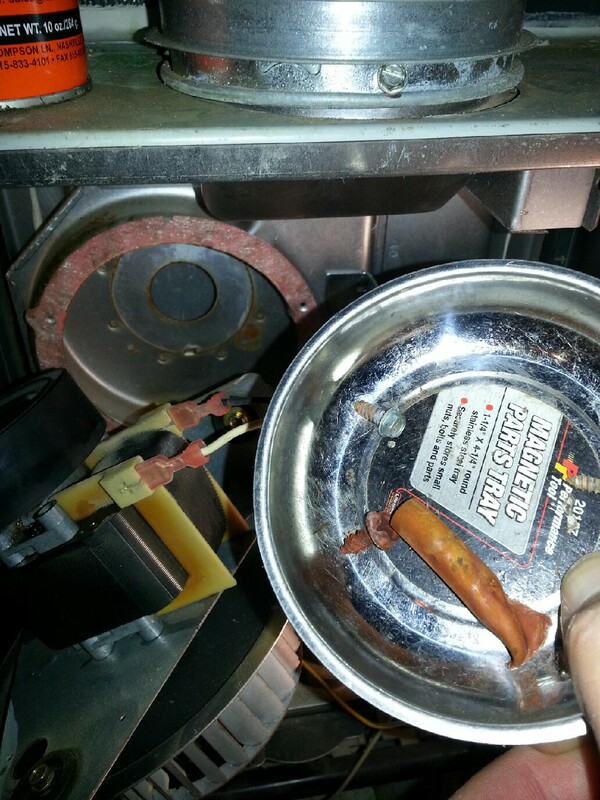 If the coil leaks from inside its risted threw and needs to be replaced. 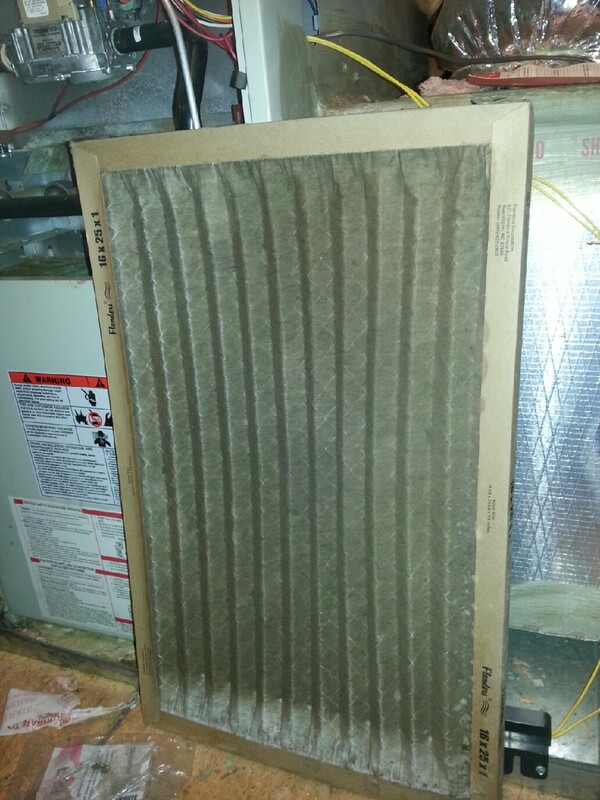 Aaac service heating and air fixed it. The board was an old one but we found it and had it repaired in 2 hours including drive time to get the new part. This motor has gone bad. The furnace would turn on the flames would start. 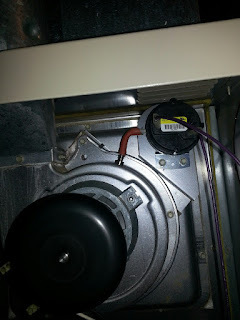 The fan never came on and set off the limit switch. 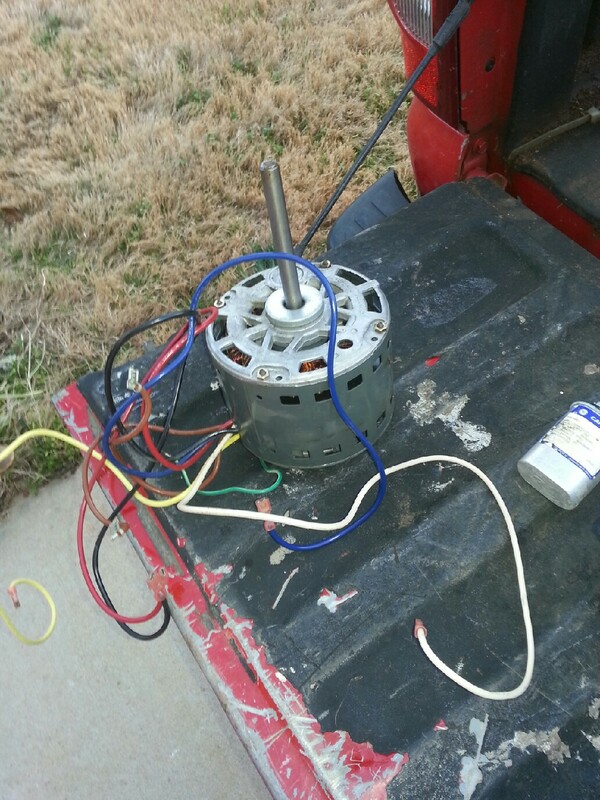 Sometimes its the circuit board ti day it was the blower motor. This was a standard hourse power and in a good location. The total was $295. This includes the service call labir and part. Some motors are more. Location size and brand make a difference. 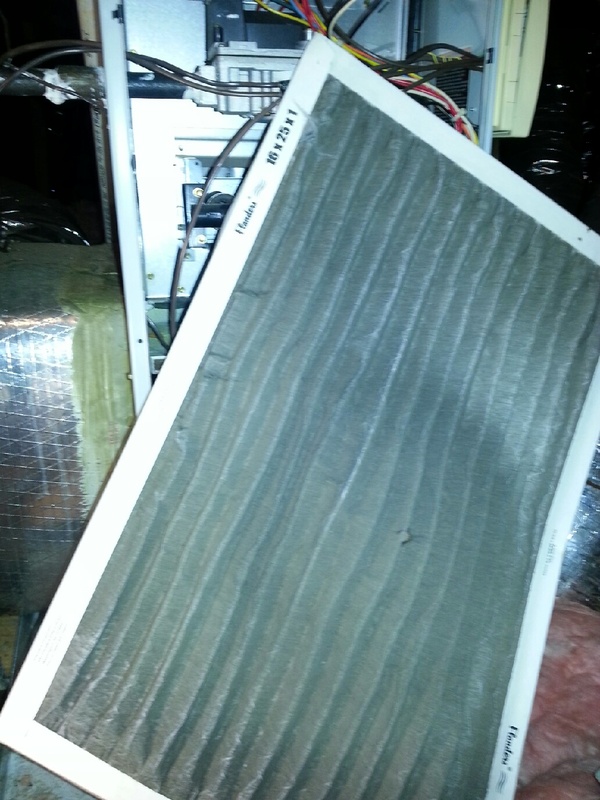 Aaac service heating and cooling 7708754113 had this on and heating again in 1 hour after we got there. We posted a few new classifieds at this link. 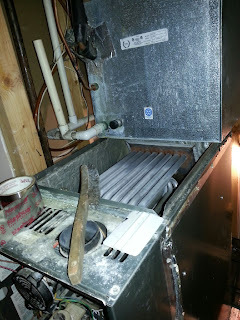 For heating and cooling you know the drill. call Aaac service heating and cooling 257 Yardsley dr Mcdonough Stockbridge and Locust grove welcome. Not all motors are the same. This was old but a standard size and speed. It was in a basement not a crawl. It had an easy bracket on it. The easier the job the cheaper it is. Labor time adds to the cost. A bigger horse power motor will cost more. 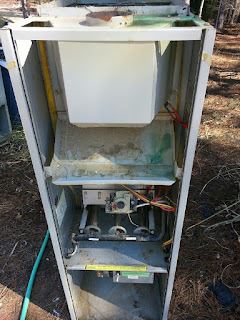 Aaac service did this on a Sunday at noon in Locust grove Ga. Henry county if you have technician from another company trying to sell a $400 motor call us. If you have the hp and rpm speed we can get you an estimate over the phone. Over the phone estimates are only good if s technician has told you that a new motor is needed. If it has not been diagnosed by servicemen don't guess. You will need a service call. 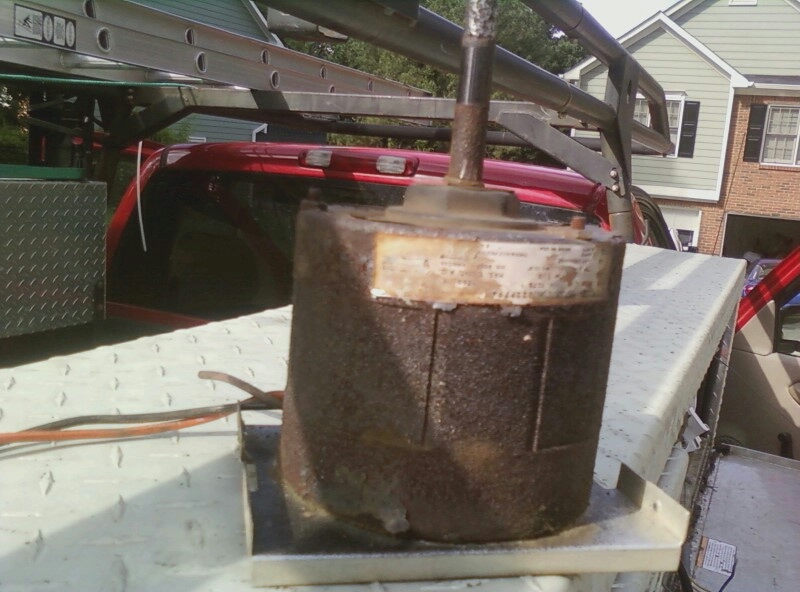 You maybe able to pay the other companies service call and still save $100 with our motor. Ever case is different call before you spend to much on a motor. 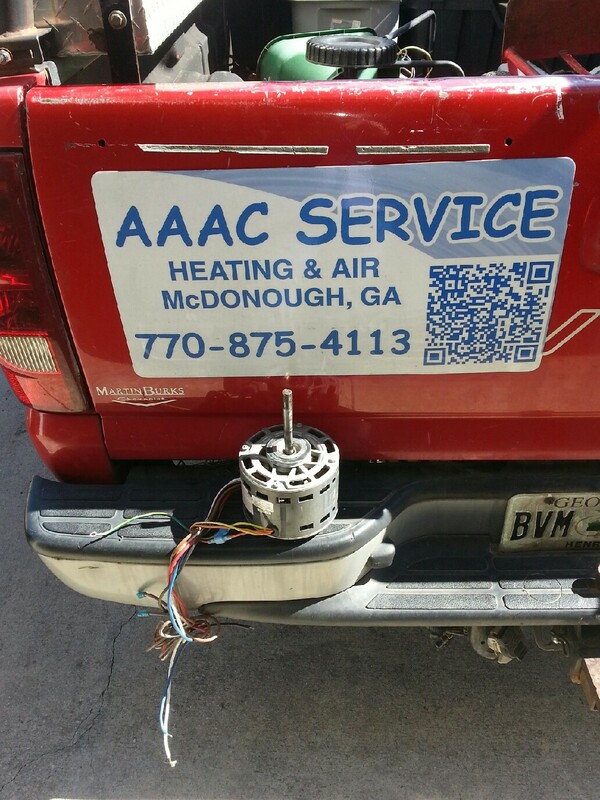 Aaac service heating and air Aaac service heating and cooling 7708754113 in Henry county Ga. 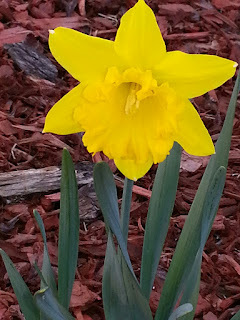 This flower doesn't know its still winter. They are popping up all over today. This carrier furnace has a rattle coming from the draft motor. 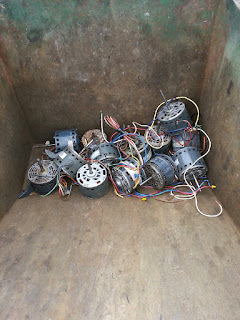 I found this stuff inside. The old owners just lived with it for 10 YEARS. It was stuff that coukd only gotten in there when the furnace was installed. 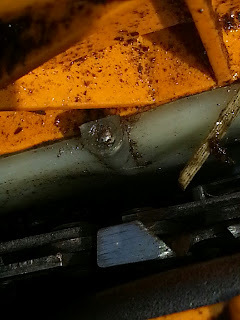 Sometimes the inside rusts out and that will make a noise. Aaac service heating and air 3027 Keeneland Blvd and Aaac heating and cooling 257 Yardsley Dr McDonough are local in Henry county. Open Saturday and Sunday . Furnace and residential air conditioner repair. My chain saw was leaking the bar oil fast. It would be empty over night on the shelf. Oil was evry where. I found it leaking behind the chain underneath. The little silver ball was loose. I pushed it in until it poped in place. Don't force it in if its already in the right spit you will clogg it up. It works fine now. It was out to far . I'm sure in to far is not good either. 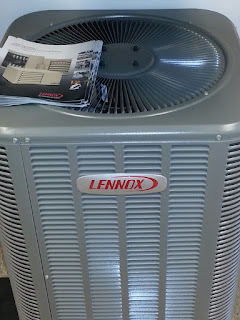 We use Lennox and Anana furnaces and air conditioners for replacements. We also have a value series by Aire Flo that can save you hundreds. 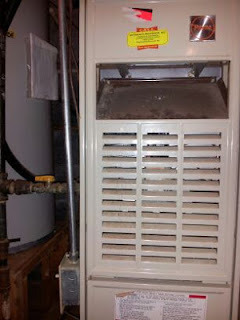 Locust grove Ga McDonough Stockbridge and all of Henry co heating and cooling repairs 7708754113. Aaac service heating and air 3027 Keeneland Blvd and 257 Yardsley Dr McDonough. Local hearing repair contractor open 7 days a week.7708754113 Air conditioner repairs in Fayette co 5 days a week. This # goes strait to the serviceman's cell 4049524510. 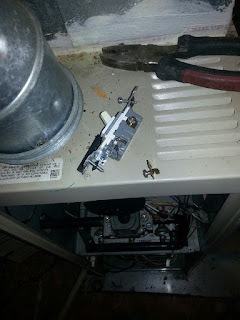 The furnace tries to start but doesn't. We don't recommend trying to fix your heat pump yourself. There is 220V inside . If you do try pull out the breaker. 220V can kill. 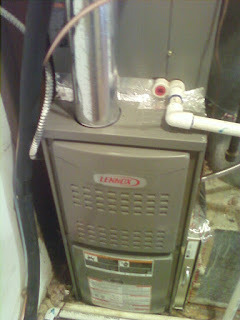 McDonough heating and air 7708754113 Up loaded by phone short and sweet. This blower wheel was so dirty it could not move enough air. I scrapped it off then had to take it out and hose it off. No air flow no heat. Furnace repair heating and cooling Mcdonough air conditioner repair. 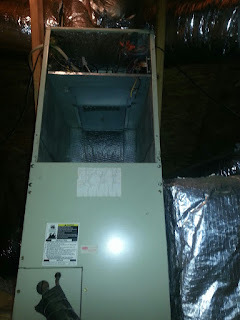 Locust grove Ga heating and air .Stockbridge furnace replacement.Furnace won't start,furnace won't lite,no pilot lite.fan is making noise,fan is not on,fan won't tun off,air conditioner repair. Local 24 hr emergency service open 7 days a week. 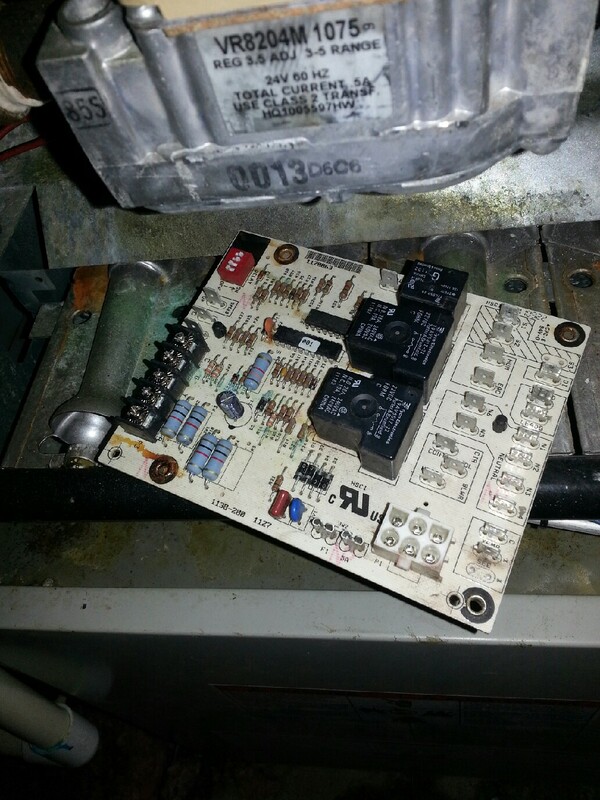 Residential furnace repair Saturday and Sunday. My air conditioner is on but its not cooling. My furnace comes on and turns right back off. I need a new furnace.I need a new air conditioner. Henry county furnace sale. Henry county air conditioner sale. 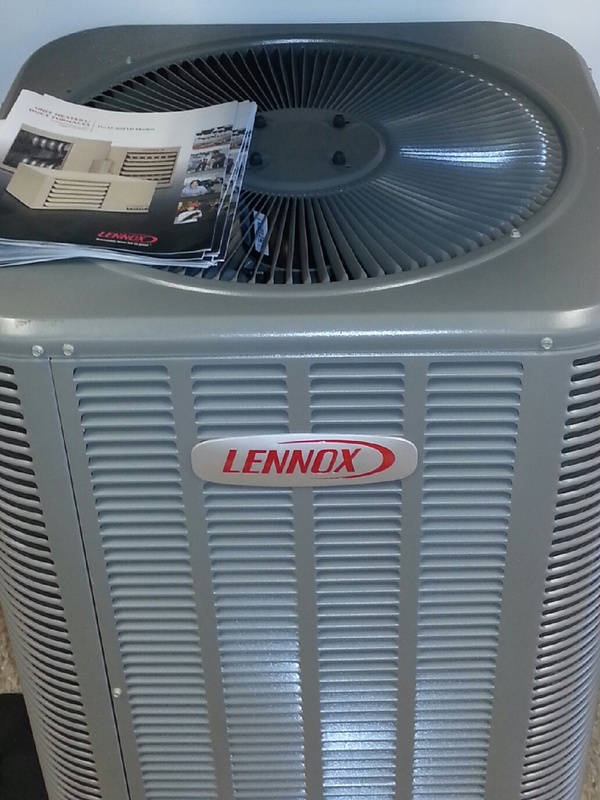 We sell Lenoxx and air flow brand systems. All brands of a/c serviced. 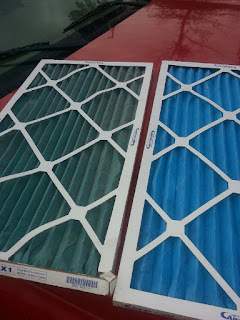 Heating and cooling in Henry co. Aaac service heating and cooling 7708754113 change your filters. This is a useful chart to have. 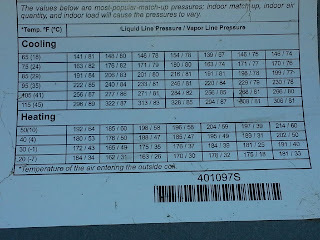 It shows what pressures are suggested to be at at different temperatures. It will also work for air conditioners if you use the top half. 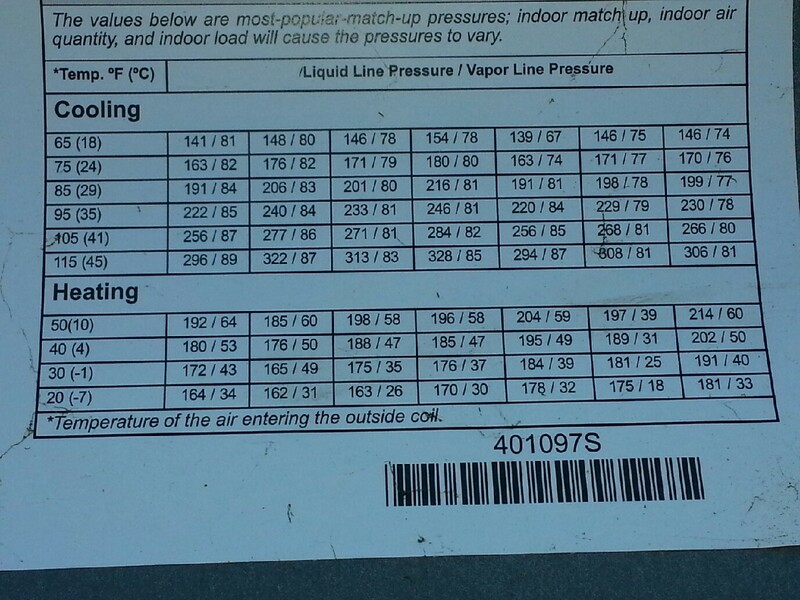 If your a/c is old or dirty these pressures won't be exact but close enough. This is for R22 freon units only. 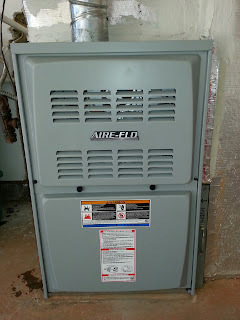 For furance repairs or residential air conditioner repair call Aaac service heating and air Mcdonough . Serving Locust grove Stockbridge and all of Henry county Ga. We have low prices on furnace replacements. 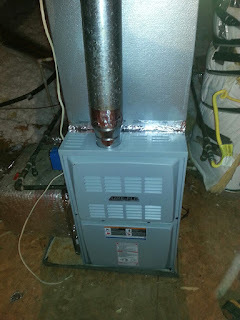 We use Air flow Lennox Amana and Goodman furnaces for change outs. We service all brands of residential gas furnaces. What pressure should my heat pump run on. Mcdonough furnace repair Henry county heating and cooling. 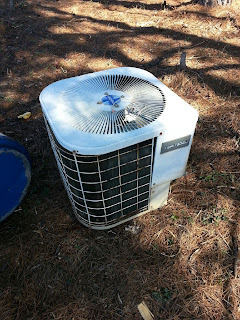 in the cooling mode what should my a/c pressure be? 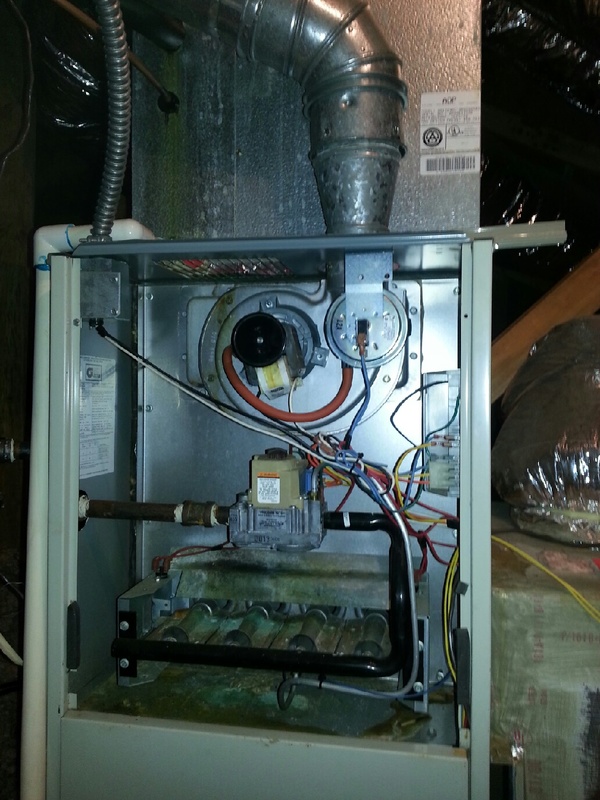 Open Saturday & Sunday for Residential gas furnace repair in Henry county. Local Mcdonough company Locust Grove and Stockbridge we can be there fast. 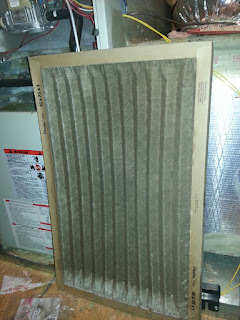 Don't go without heat until Monday call us now.